I always enjoy hosting Mary Anne--she's written The Du Lac Chronicles, set a generation after the fall of King Arthur. They take you on a journey through Dark Age Briton and Brittany, where you will meet new friends and terrifying foes. Based on legends and historical fact, The Du Lac Chronicles is a series not to be missed. Mary Anne is the founder of The Coffee Pot Book Club. She has been a professional reader since 2016. She has reviewed many books for the big and small publishing houses, as well as books penned by her fellow indie authors. Mary Anne is also an editorial reviewer for BooksGoSocial. 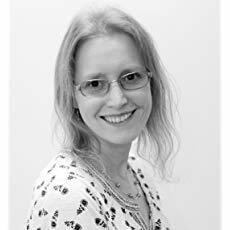 Mary Anne has been a judge for a prestigious Historical Fiction Book Award for the last three years, as well as being a Top Reviewer on Netgalley. This is a question authors are often asked. The answers can be surprising. Story ideas usually start out as a quiet thought which niggles in the back of your head. Over time, this quiet thought becomes louder and louder until it can no longer be ignored. That is how it was for me, anyway. 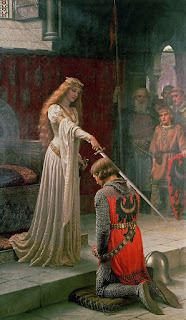 I have been fascinated with the life and times of King Arthur and his Knights of the Round Table since I was a child — I guess growing up a stone’s throw from Glastonbury (The Ancient Isle of Avalon) may have influenced me somewhat. In Glastonbury, you cannot get away from Arthur. He is everywhere. It is where his story ends — If you believe those 12th Century pragmatic monks of Glastonbury Abbey. And here Arthur’s story ends. This is also where the stories of his knights end. Everything ends at Camlann. Or does it? After Camlann we are left with nothing but an empty throne and a prophecy. 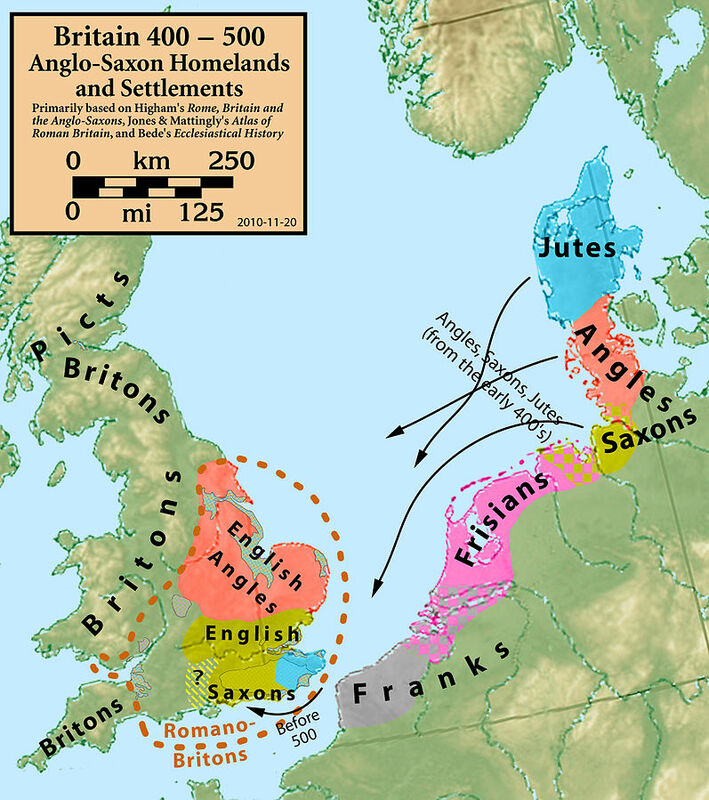 This prophecy states if Britain’s sovereignty were ever threatened then, Arthur and his Knights would ride again. Over a thousand years later and countless invasions, we are still waiting. But what if the prophecy had already come to pass? What if we were all waiting for something which had already happened? My series The Du Lac Chronicles explores this possibility. But this is no wild fantasy story that I have penned. There are no dragons or wizards in my books — not in the true sense of the word. There are, however, Druids and Christian monks who can perform miracles. And there are men who are as brave as dragons and sometimes just as cruel. You see I wanted my books to be firmly planted in the historical Dark Ages, and I wanted to keep it as real in the telling as I could. However, to depict the Dark Ages is no easy feat. What happened that made the Dark Ages so…well, Dark? Hold on to your hats, here comes the history lesson… The Dark Ages was a time of change. A drastic change. In 476 C.E. the last emperor of the Western Roman Empire had been overthrown. The stability which the Roman Empire had brought to Western Europe for over 1000 years was no more. Can you even begin to imagine what that must have been like? This dawning new era brings us some of the most fascinating historical figures that ever lived. These are not legendary figures, far from it. They were genuine historical men and women — and have they got a story to tell! My series is not confined to the white cliffs on the North Downs. 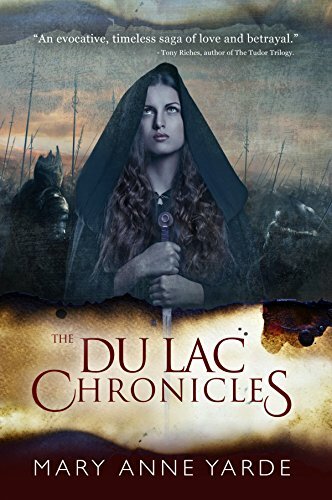 The Du Lac Chronicles is as much a story of France as it is of England. I wanted this to be an epic retelling, and as I am now writing book 5, I guess that is what I have created. The Roman Empire has fallen — what now? As the Empire began to crumble, one Roman commander turned his back on Rome, and he took some of his men with him. That commander’s name was Clovis. It was at the Battle of Soissons 486 C.E. where he faced the Roman Army he was once a part of. To everyone’s surprise, or maybe not, Clovis and his army won. But, Clovis’ ambition didn’t stop there. He wanted more. Roman Gaul and parts of Western Germany fell to him as well. He forged a new empire through blood, war, and marriage. He made Paris the capital of his new kingdom, and he was the first King of a united Frank (France). But Clovis was not the only one who hankered after new territory. 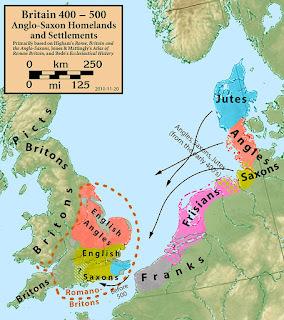 The Saxons, Jutes, Angles, and not forgetting the Frisians, crossed the South Sea to take advantage of vulnerable Britain who, since the Romans had left, had split back into various smaller kingdoms. There was much infighting and unrest. It was the perfect opportunity for these invaders to come over and stake their claim to this rich and fertile land. While all this was going on, the Church — the last remnant of the Western Empire — was creeping into the crevices, and spreading the word of God and, what could be considered of equal value, one language — Latin. It could be argued that it was the Church which united Britain in the end. What else was dark about the Dark Ages? It is called the Dark Ages because it lacks primary sources, and contrary to popular belief it wasn’t just because events were not recorded. Brittany is a perfect example of what happened to these precious manuscripts. One word. Vikings. Unfortunately for historians, and authors like myself, the Vikings did more than pillage. They destroyed our primary sources. How inconsiderate! So what was I to do? The answer was simple. I used what written sources I could find. I visited many historical sites, watched countless documentaries, and listened to many lectures, but still, I needed more, and I realised that in my search for the perfect setting with the perfect historical characters I had been chasing my tail. I ended where I started. I was back with that quiet thought, that whispered legend. The Dark Ages may be reluctant to give up her past, but folklore was more than generous. I realised that folklore is its own particular brand of history. Historians often overlook it because well, folklore is just stories. But I concluded that you could tell a lot about a people by the stories they used to tell. So I decided to combine history with folklore, and The Du Lac Chronicles was conceived. That quite thought, that quiet whisper, turned into a story which I have lived and breathed for over fifteen years.